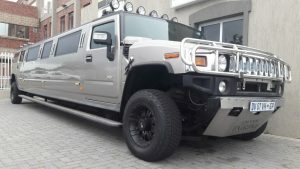 VIP Party Bus Standard Package. Enjoy our entry level Standard Party Package where you can provide anything and everything legal, on the party bus. Bring your own XYZ and Platters. VIP Party Bus Booze Package. 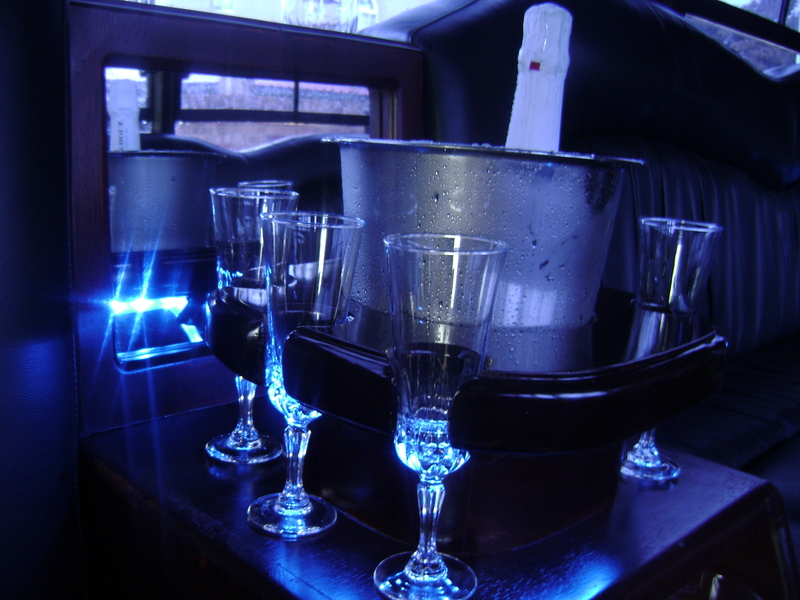 The VIP Party Bus Booze Package includes 6 Bottles, 24 Beers and 24 Ciders. Not enough? Then bring additional drinks and platters at no extra charge! 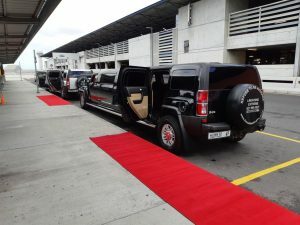 @ VIP Party Bus, everyone is a Very Important Passenger. 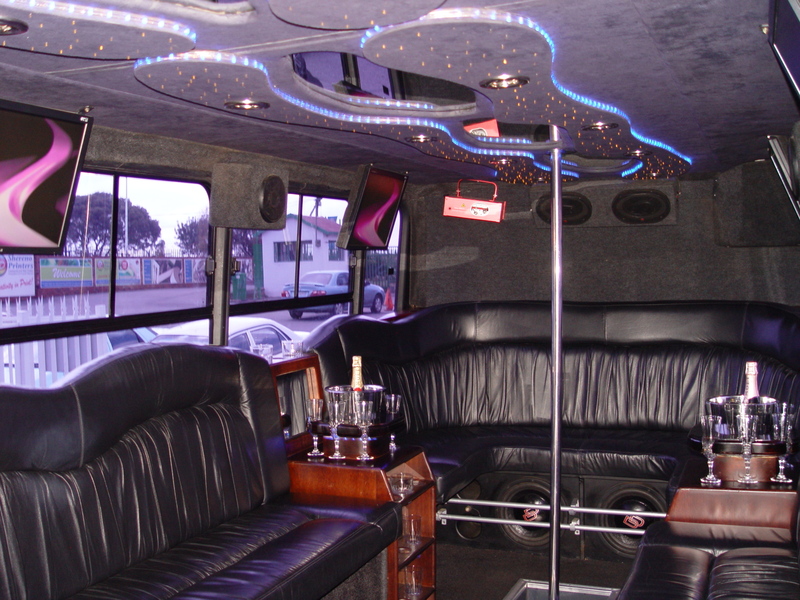 Grab the pole and move your sole on board the only VIP Limousine Party Bus in Cape Town. Customize your Bachelorette / Hen Party with Decor, Male Entertainment, Lingerie & Toy Party or the Magic Show filled with fun Adult Games. Experience a night in Vegas with the VIP Party Bus. We provide the VIP Lounge with Drinks and you provide the Snacks. 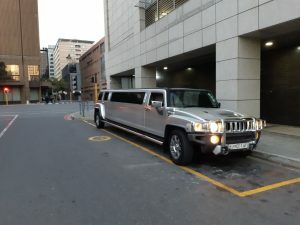 Perfect for Birthday Party, Year End Function, Staff Party and may more. 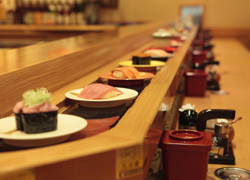 Our Sushi Extravaganza takes place at a restaurant in Big Bay and includes the VIP drinks list to enjoy on the Party Bus. 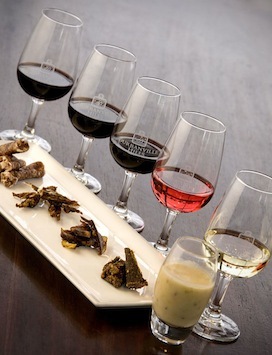 Discover two different Wine Estates in the Stellenbosch area while enjoying the VIP Drinks List on the Party Bus in between.